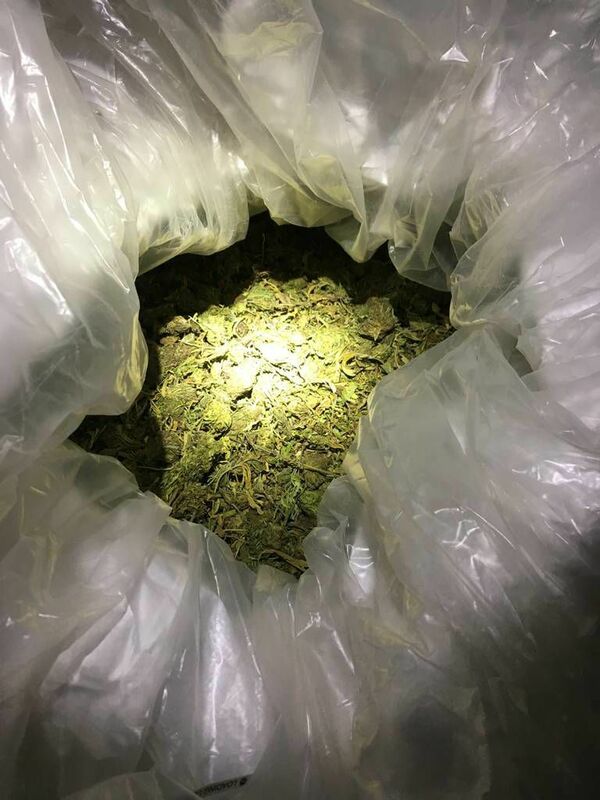 Idaho State Police believe the leafy, green substance they found in a truck at the East Boise Port of Entry was marijuana, as much as 6,701 pounds. 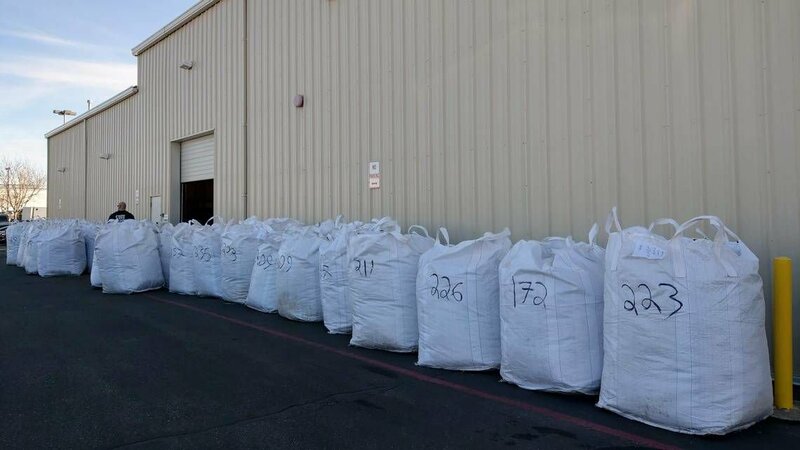 BOISE — Big Sky Scientific LLC has filed a lawsuit against the Idaho State Police, Ada County and attorney Jan M. Bennetts after 6,701 pounds of a THC-containing substance was seized last week. According to documents obtained by the Statesman, Big Sky Scientific claims that the product seized during an inspection was industrial hemp, per the definition outlined in the 2018 farm bill, and therefore was a protected substance, should not have been seized in the first place and should be returned. The truck driver carrying the load, 36-year-old Denis V. Palamarchuk, was stopped at the East Boise Port of Entry last Thursday. Palamarchuk claimed that the substance was hemp, but the ISP troopers did not believe him and said it was marijuana. Palamarchuk is a driver for VIP Transporter LLC in Portland who said he was on his way to Colorado with the shipment. According to their Facebook page, Big Sky Scientific is a CBD (cannabidiol) wholesale provider. “From his training and experience, the trooper knows what marijuana smells like, and the odor was very easily detectable by him, even with the trailer’s doors closed,” ISP spokesman Tim Marsano told the Statesman earlier this week. On Friday, Marsano told the Statesman that the substance’s THC content is still being tested, and that ISP has asked that the testing be expedited. Ada County prosecutor Scott Bandy told the Statesman earlier this week that any substance in Idaho containing any amount of THC is by law considered marijuana and therefore is illegal. As a state, Idaho has not yet submitted a required plan to adhere to the 2018 farm bill the lawsuit cites. “Our troopers adhere to Idaho law. Substances with any amount of THC are illegal in this state,” Marsano said. Generally speaking, hemp contains less than 0.3 percent of THC, according to The Associated Press, while marijuana contains 15-40 percent THC. Palamarchuk was arrested and released on a $100,000 bond. Big Sky Scientific, among other things, is asking for its product to be returned so that it can “continue its shipment on to Colorado.” The suit also asks for judgments declaring wrongdoing on the part of the defendants. Attempts to reach lawyers at Stoel Rives, the firm representing Big Sky, were unsuccessful. Farm Bill opens door for hemp legalization in Idaho. But will officials here allow it?